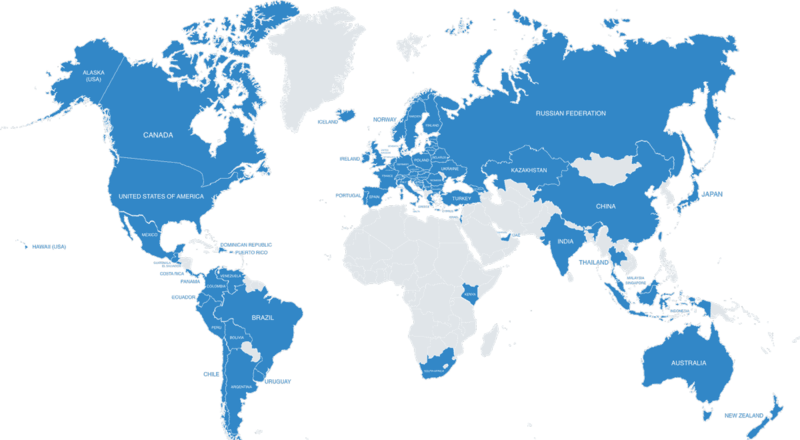 Telobal Coverage 77 Countries and 3314 Cities and growing! Advanced Call Forwarding (PBX) is an extremely powerful and easy-to-use tool for managing and directing incoming phone calls, essentially operating as your own hosted telephony service. By using the PBX control panel, you are able to easily receive calls from local numbers, forward calls to any phone number or VoIP destination, play back custom recorded messages to callers, direct calls using extension numbers, send calls to a voice-mail box, receive faxes and forward them to an email address and host conference calls. Advanced Call Forwarding is quickly and easily configured via a web interface, with drag-and-drop objects being connected together to control exactly how the call progresses. This platform is equally applicable for personal and business use. We encourage you to use PBX, and we look forward to receiving your feedback on this new platform.